In these new photos, we can see that the front end and rear end are largely unchanged. Though, it does seem to sport ever-so-slightly new headlights and taillights. These comparison photos from Motor1 are really nice, as you can use the slider to switch between the old and new photos, allowing you to really see the differences. At the front, its new headlights seem to sport the new half-halo design of more modern Bimmers, where the tops of the halos are cut off. It looks a bit more modern but nothing too different. Customers likely won’t even notice, which might be the point. Also, it seems to have had its foglights relocated, lower down by the front air intakes, which themselves seem to have been moved a bit inboard. Out back, the taillights seem to be a bit different but not crazily so. The actual shape of the taillights themselves seem identical but the light pattern inside seems to be slightly different. Also, the turn signals seem to be moved lower in the taillight. Aside from that, the back end seems pretty similar. It also gets a few changes on the inside. The iDrive screen seems to be BMW’s newest, as it’s massive and takes up half the dashboard. So it will likely sport BMW’s newest system from the new X5 and 8 Series. Though, it doesn’t seem to get BMW’s new digital dials, unless it’s going to be an option that this test car doesn’t have. 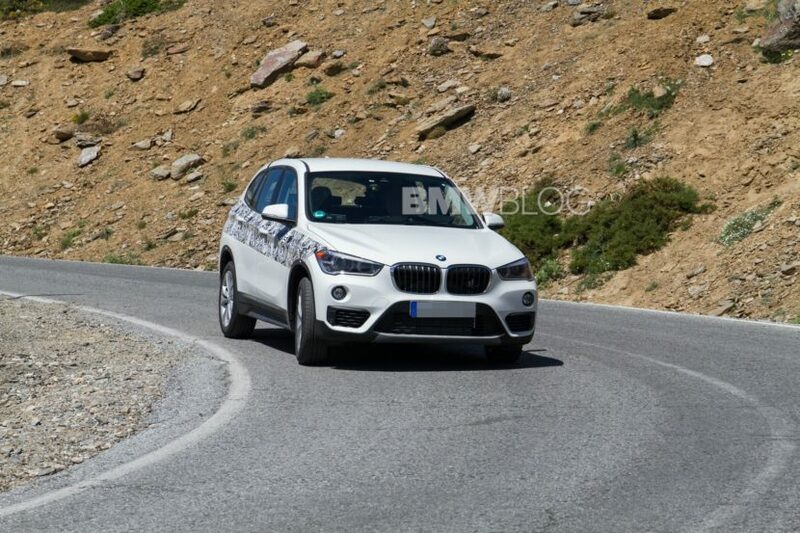 Also, it sports a new shift lever, possibly indicating a switch to BMW’s new transverse-based dual-clutch gearbox. 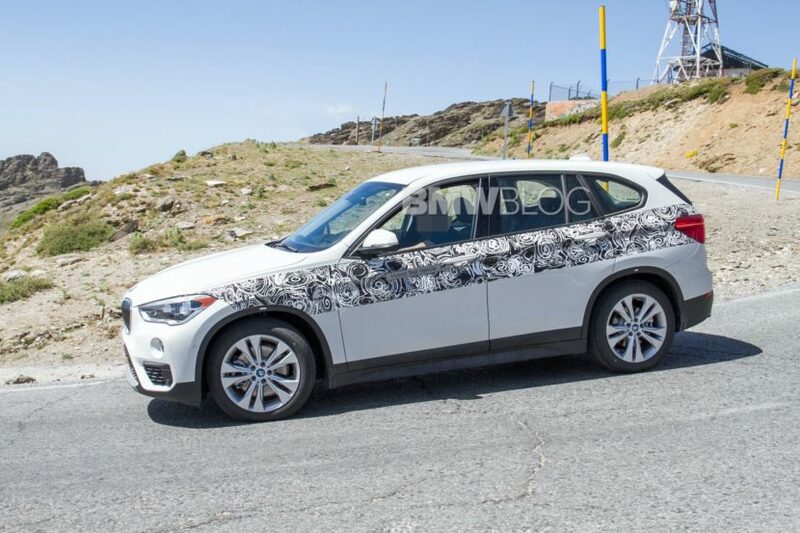 Overall, the new BMW X1 LCI doesn’t seem to be hugely different but that’s probably smart. The X1 is a good seller and you don’t always fix what ain’t broke.